Next GA TEDDY in Madrid on March 29, 2019. Save the date! 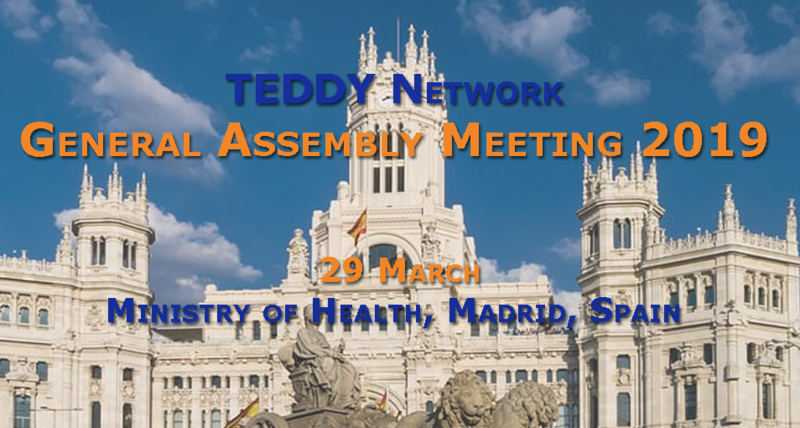 TEDDY announces that the General Assembly 2019 will be held on March 29 at the Ministry of Health, Madrid, Spain. The event will provide the occasion to discuss and evaluate the actions performed in the last year and share ideas and plans for the future activities of the Network. 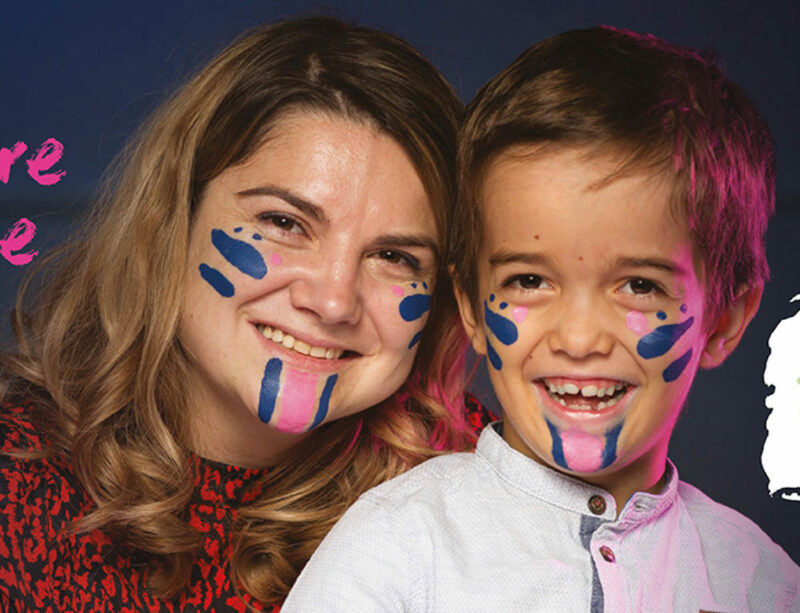 Since 2017, in fact TEDDY has assumed an autonomous legal status to valorise the results and continue the activities of TEDDY also in its role of category 1 Network Member of Enpr-EMA (the European Network of Paediatric Research at the European Medicines Agency). A new Statute has also been prepared, allowing the adhesion of natural and legal persons within two categories of members: Ordinaries (the physical persons participating to the network activities) or Supporters (legal entities contributing to the network activities). 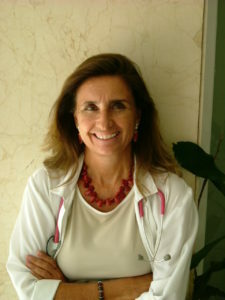 Prof. Maria José Mellado, member of the Strategic Planning Board of TEDDY, is collaborating in the organization of the Assembly, representing a reference point in the Hosting Country of the event. Which will be the focus of the meeting and which goals do you intend to achieve? “Overall, the aim is to plan the future actions of TEDDY and discuss its role in the current European scenario, considering its position as a category 1 Network member of Enpr-EMA”. Further details on the General Assembly will be available soon on the official TEDDY website.